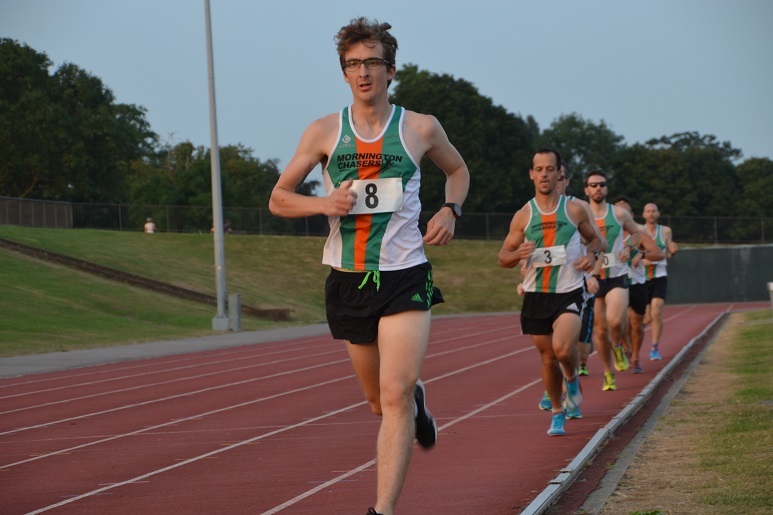 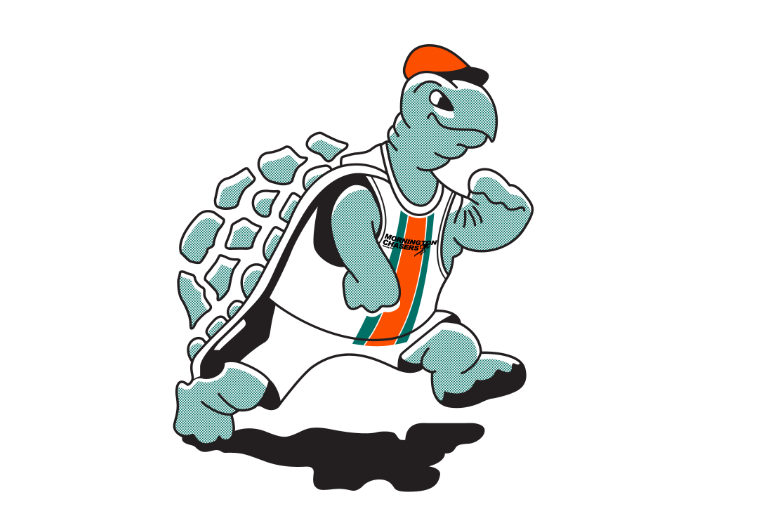 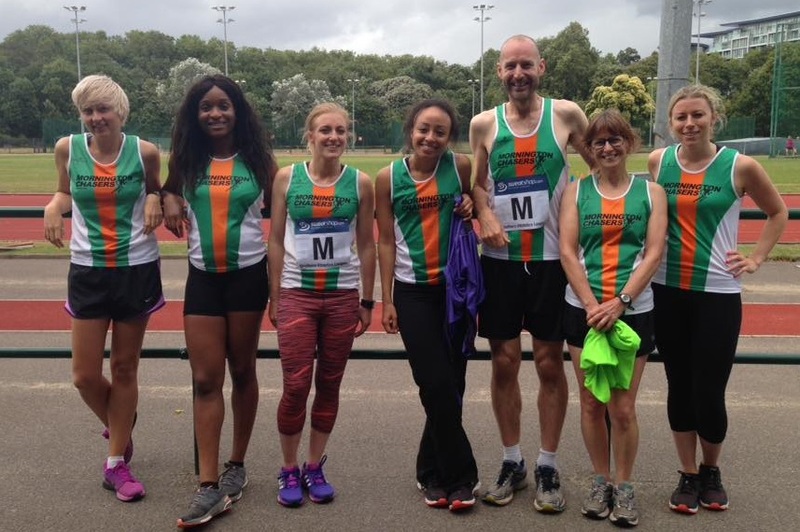 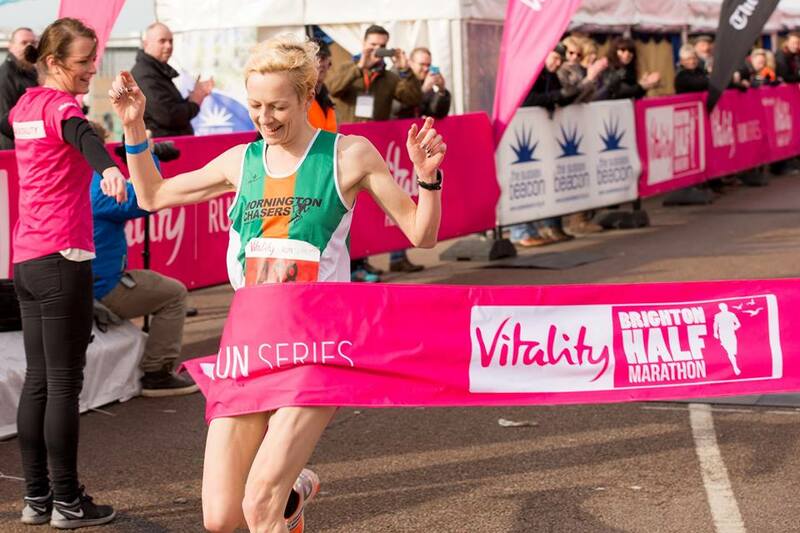 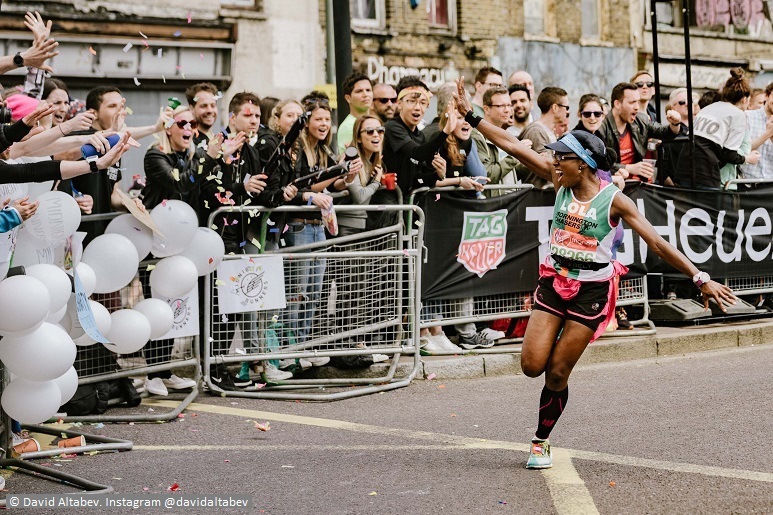 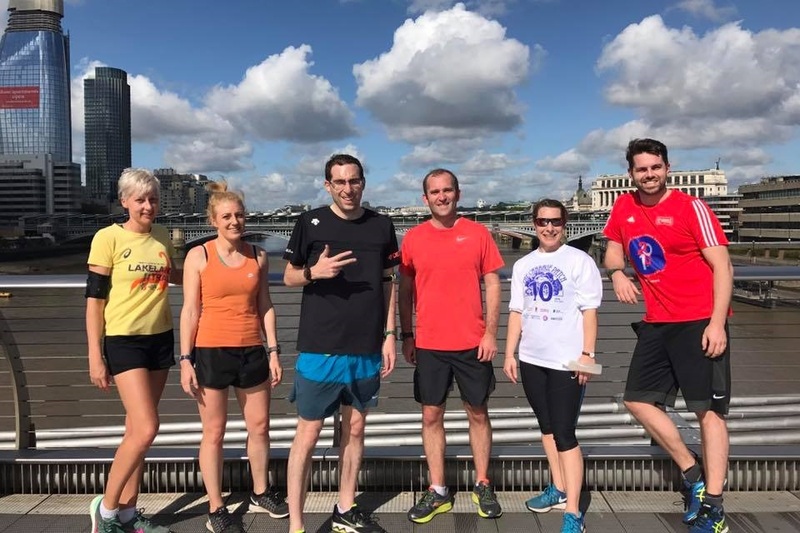 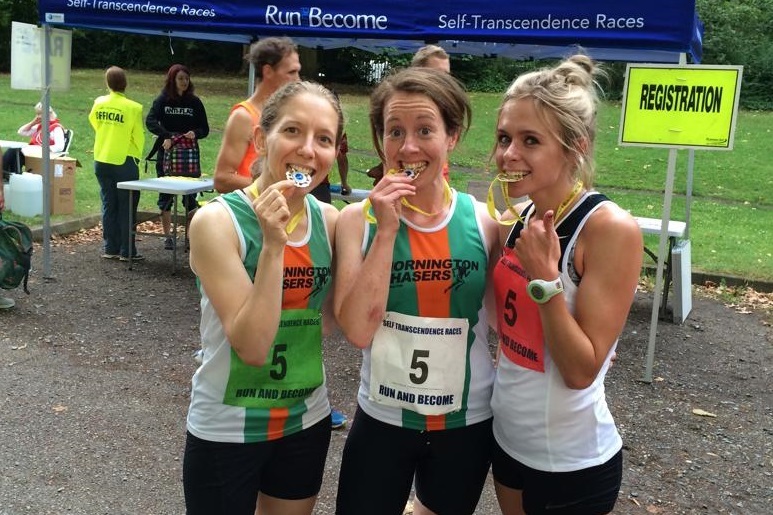 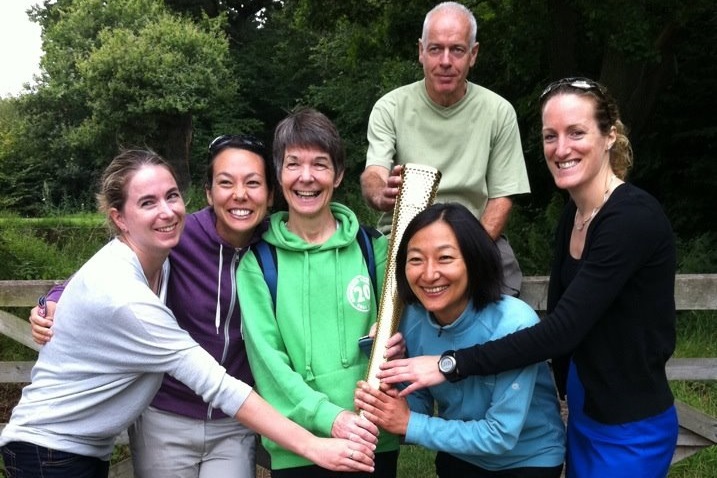 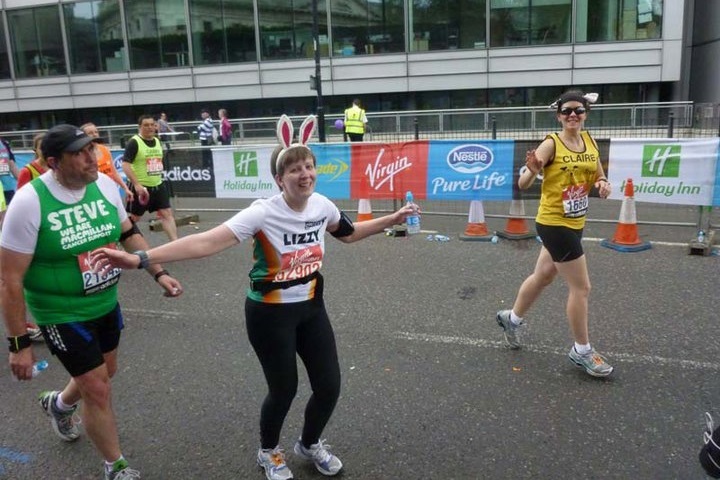 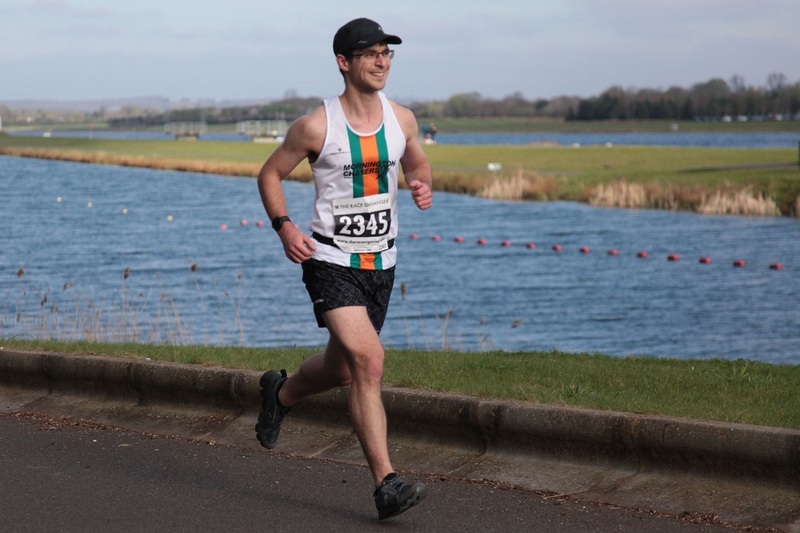 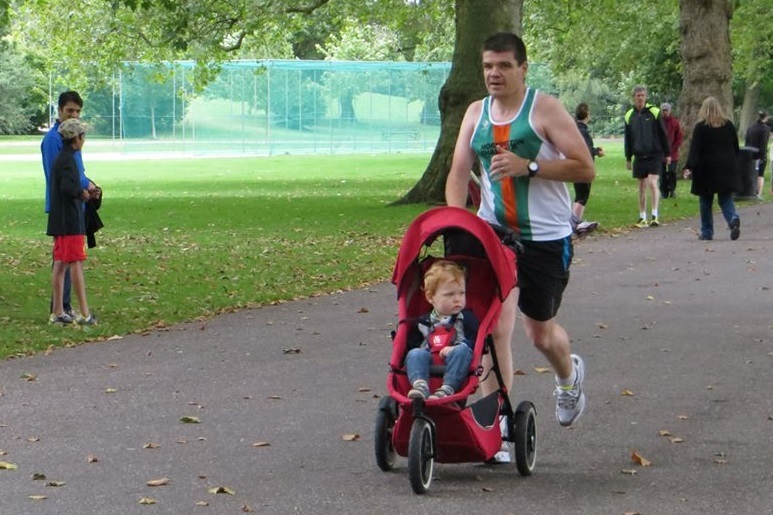 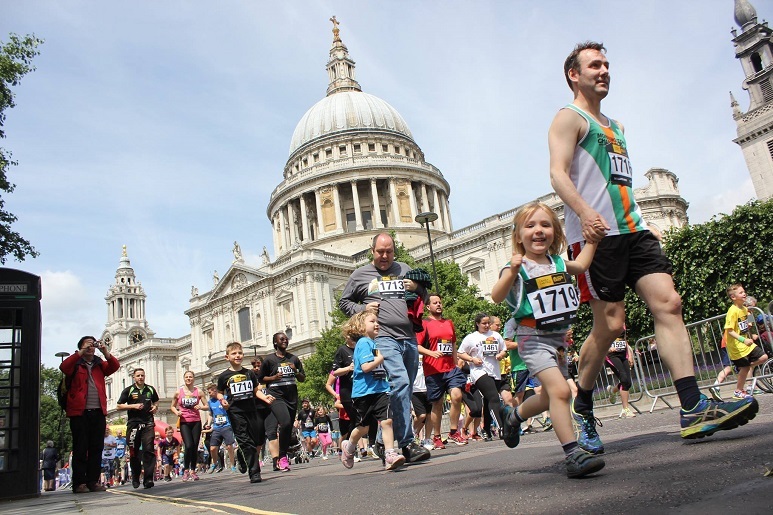 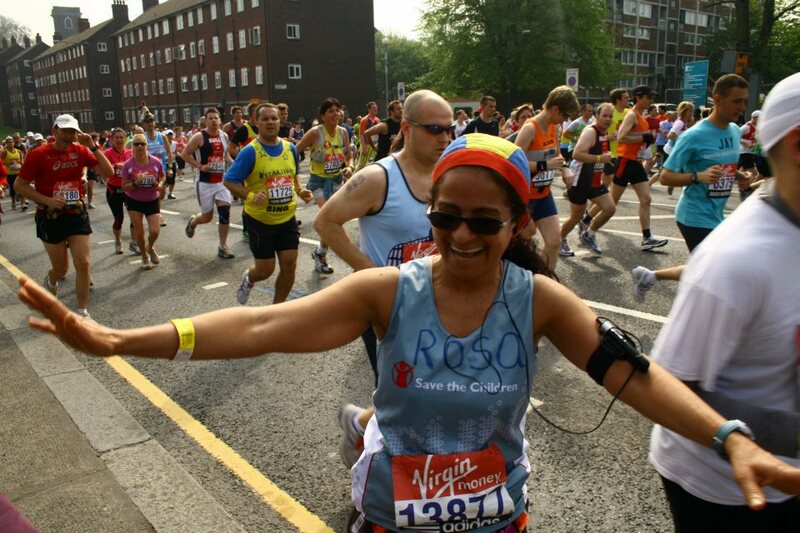 Mornington Chasers is a friendly running club based in Kentish Town, North London. 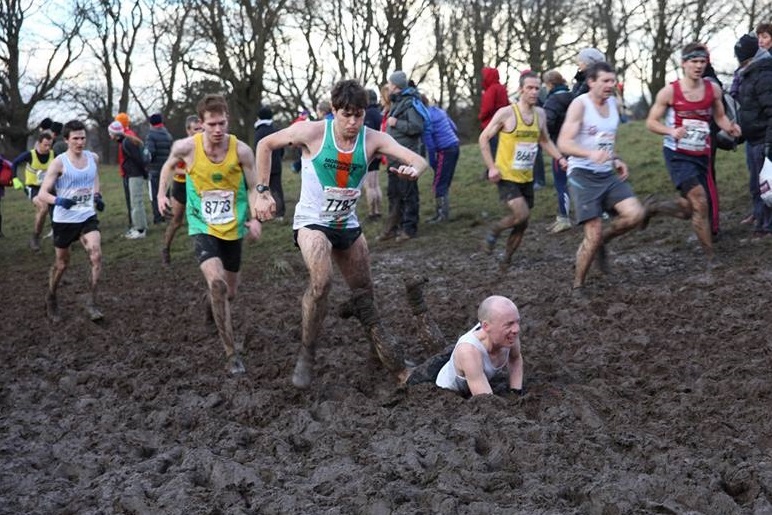 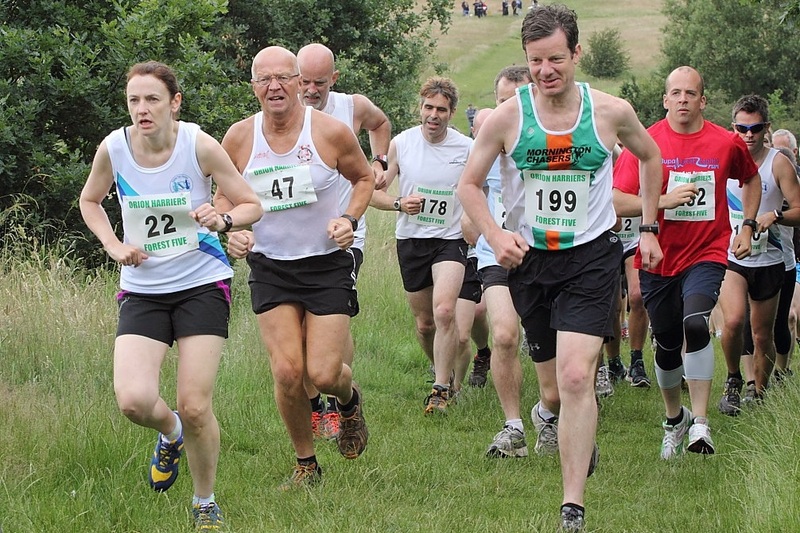 We welcome runners of all levels, from beginners to competitive racers. 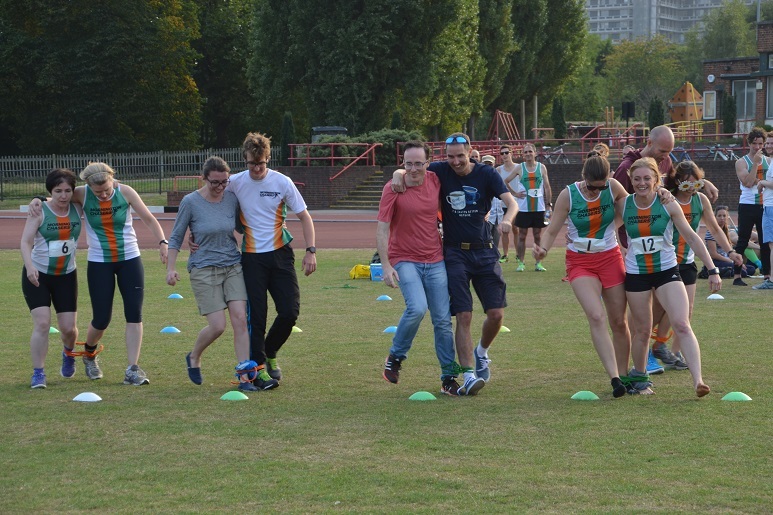 If you can't yet jog 5km, but would like to be able to, then sign up for our free Beginner Training Sessions. 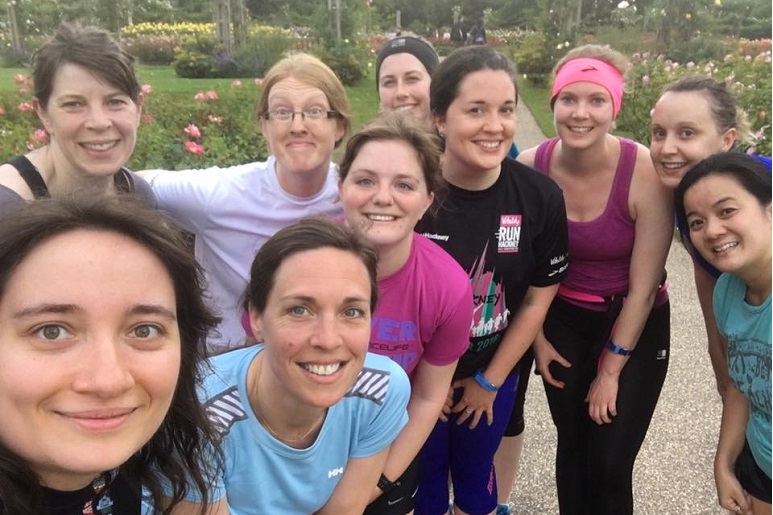 If you can jog 5km (3 miles) continuously we'd love you to come and join us for one of our Tuesday runs. 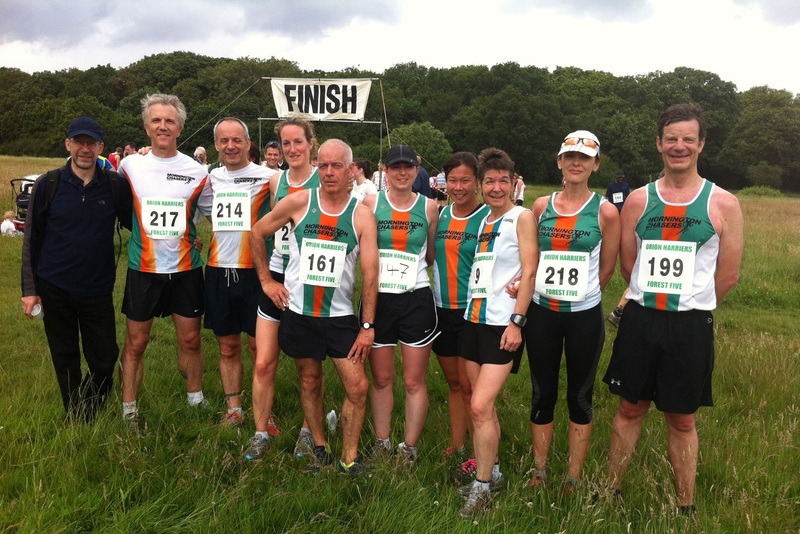 To find out more browse our website or, better yet, come and join us for a run.